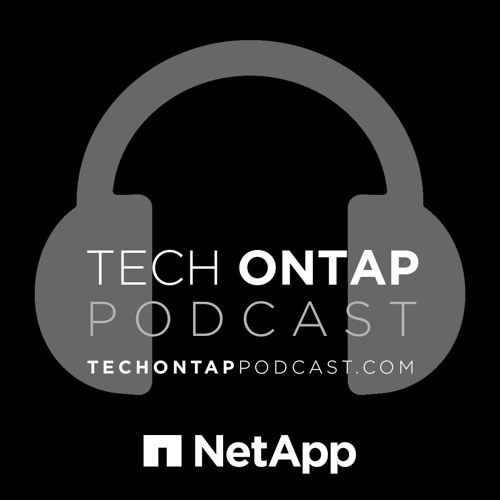 Last week, we covered the SolidFire acquisition with NetApp’s Andy Grimes. This week, we are joined by SolidFire employees, Aaron Delp and Amy Lewis, to get their take on the acquisition, as well as Jeremiah Dooley and Andy Banta for a technical deep dive into everything SolidFire. This episode goes into overtime, but is certainly worth the extended listen. @chrismaki: I don't see that it's up on their site yet. Sorry! Will post once it's up. Where's the link to the Storage Field Day you promised?